Laugh yourself silly with the world’s funniest kid! 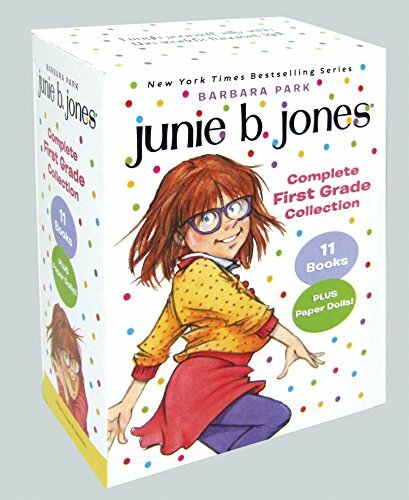 Now, for the first time ever, all eleven first-grade books are available together, along with collectible paper dolls available ONLY in this special boxed collection! Perfect for holiday, birthday, back to school, kindergarten graduation, and teacher gifts!